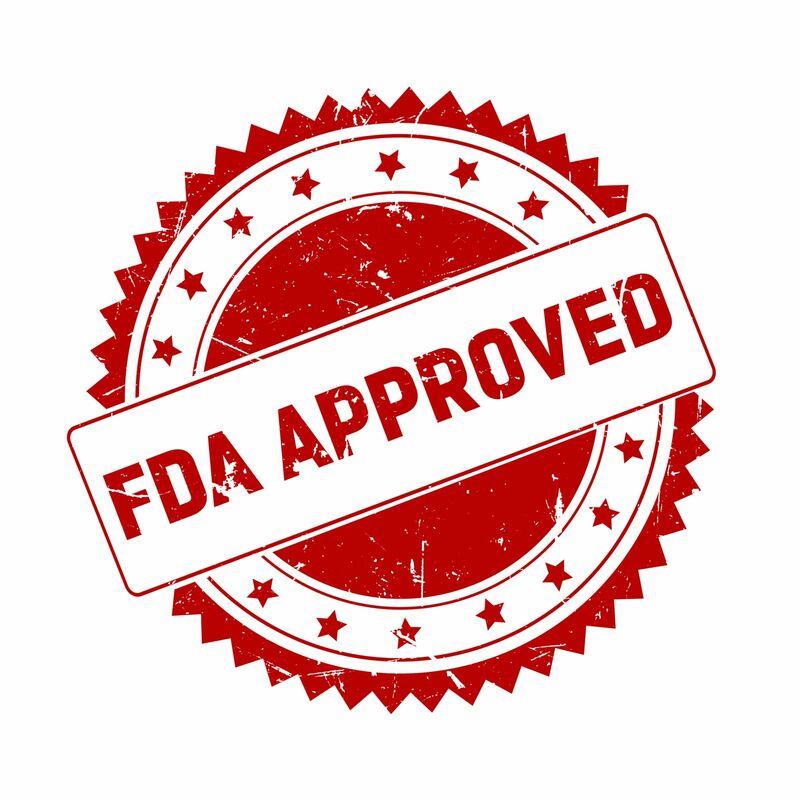 Why FDA Drug and Device Approval Doesn't Always Mean Safety | Lattof & Lattof, P.C. ?Are there any risks associated with testosterone replacement therapies? ?My son grew breasts after taking Risperdal. Could he recover damages in a lawsuit? The FDA does not guarantee the safety of products it approves and does not even test the products it approves. There is a common misconception among the general public that by “approving” a medical device or drug, the FDA is in effect, guaranteeing or warranting that the product is safe for the public. The fact is that despite FDA approval, a device or drug can be dangerous due to faulty manufacture, improper labeling, inadequate warnings, etc. – all of which are within the responsibility and control of the manufacturer and not the FDA. The other common misconception is that the FDA tests all drugs and medical devices for safety and effectiveness before granting approval. In actuality, the FDA NEVER tests any of the devices or drugs that it approves, but relies 100% on the MANUFACTURERS to run tests and conduct studies on their products. The manufacturers then submit their findings to the FDA and in granting approval, the FDA is hoping that the manufacturers conducted tests and submitted results in an ethical and honest manner. (The WOLF guarding the SHEEP?) Furthermore, one of the FDA approval procedures provides that if a manufacturer can convince the FDA that their new product is similar to a previously approved product, then they can get that product approved without anyone conducting any studies or tests of the product! What Recourse Do People Injured By Dangerous Medical Products Have? Under the laws of most states, persons and the families of persons injured (or killed) due to a defective medical device or drug may be able to bring a products liability action and obtain compensation for those injuries (or death). For over 65 years, the attorneys at Lattof & Lattof, P.C. have been helping victims injured or killed due to dangerous and defective products of all types including medical devices and drugs. We will work hard as an advocate for you and your family to protect your rights and to make sure that you are provided the full recompense to which you are entitled for injuries and losses due to dangerous, defective and unsafe products. Call Lattof & Lattof today for a free consultation regarding your potential rights and to get your questions answered by a dangeorus drug lawyer. Remember that claims of this type usually have a certain time limitation within which you may take action, so it is important that you make the call as soon as you can so as to preserve your rights.